SAN FRANCISCO, Ca. 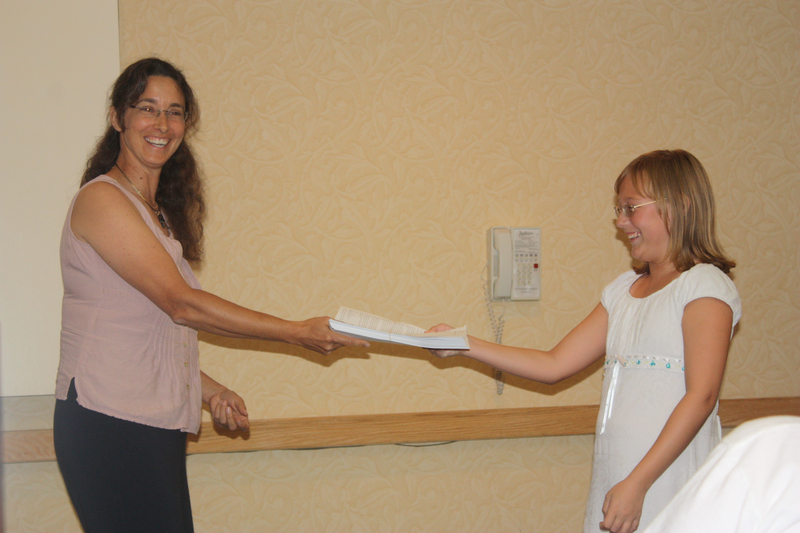 (July 16, 2012)–Since joining Protect Mustangs in June as their new youth campaign director, Robin Warren, age 11, has met with a Nevada State Senator, documented wild horses on the range, was a featured speaker at the Stop the Roundups rally in California’s capital and gave oral comments at the Bureau of Land Management (BLM) helicopter hearing also in the golden state. At the hearing, Warren presented the BLM representative with her Petition to Save Wild Mustangs asking the BLM to stop helicopter roundups. 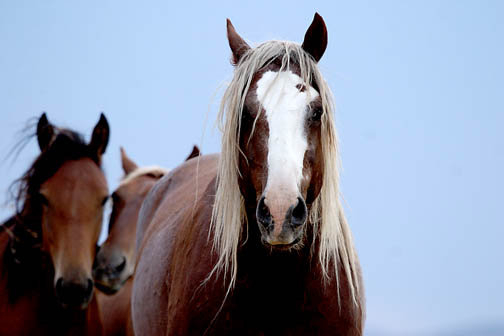 Warren started the petition 3 years ago under her pen name Wild Mustang Robin–to stop the wild horse roundups. She was inspired to co-author the petition after reading “Mustang, Wild Spirit of the West” by Marguerite Henry. She has been active in her hometown, Las Vegas, and over the internet to get signatures. After posting the petition online at Change.org she received signatures from 50 States, DC, Puerto Rico & and more than 30 countries. Warren’s speech at the BLM helicopter use hearing received a standing ovation from the audience. Hi I am Wild Mustang Robin, Director of the Youth Campaign at Protect Mustangs; I came here today to talk about the mustangs. I am happy see there are many people here who could come today to say no to the roundups. First of all I would like to say the roundups are inhumane. There is a law made by Wild Horse Annie saying you cannot use motorized vehicles to round up the wild horses. If I – or even the President – was to round them up I would get arrested. Now there is one interesting thing: the BLM gets an exemption even though it is a law not to use motorized vehicles. 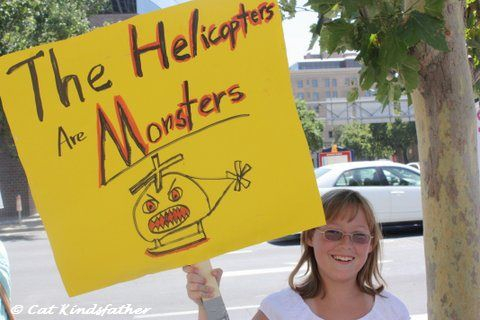 Helicopters are like monsters to the mustangs; children do not want America’s animals to be scared or hurt in anyway. This makes kids feel unsafe because they don’t want to have monsters in their life and children are like animals (they don’t have a voice really). The helicopters are so scary that the mustangs remember the noise for the rest of their lives. I went to the BLM holding facility in Sparks, NV and when we were walking a slow pace the horses got scared and ran away. They were scared of people walking – how do you think they feel about helicopters? Another reason the roundups are inhumane is because they separate the families apart – the foals from the mothers and the mothers from the fathers. They might spend the rest of their lives behind gates and never see each other again. Their ability to have families is a gift because many creatures have to let their babies live on their own after a few weeks of them taking care of them. I know how it feels because I lost my whole family. I have found a new home and happiness but the mustangs may never get to be in a herd again – and they long for family. 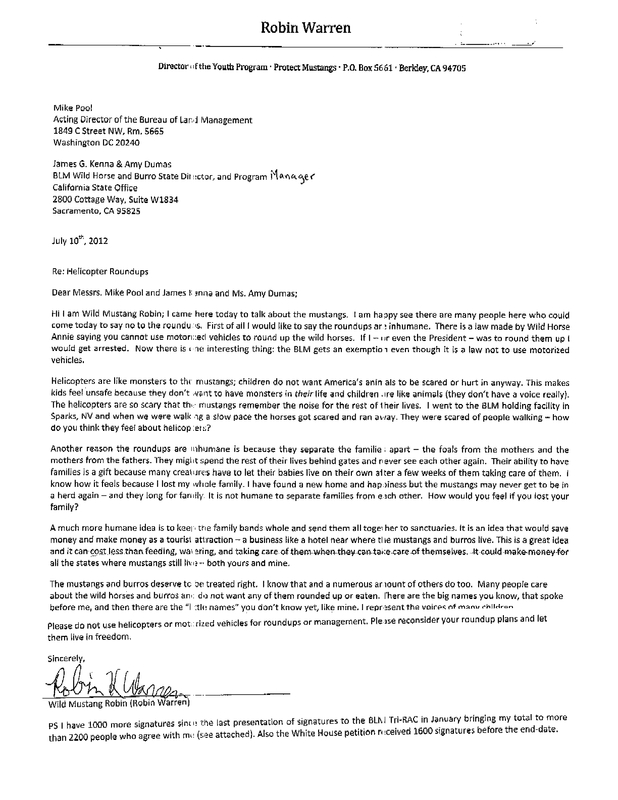 It is not humane to separate families from each other. How would you feel if you lost your family? A much more humane idea is to keep the family bands whole and send them all together to sanctuaries. It is an idea that would save money and make money as a tourist attraction – a business like a hotel near where the mustangs and burros live. This is a great idea and it can cost less than feeding, watering, and taking care of them when they can take care of themselves. It could make money for all the states where mustangs still live – both yours and mine. The mustangs and burros deserve to be treated right. I know that and a numerous amount of others do too. Many people care about the wild horses and burros and do not want any of them rounded up or eaten. There are the big names you know, that spoke before me, and then there are the “little names” you don’t know yet, like mine. I represent the voices of many children. Please do not use helicopters or motorized vehicles for roundups or management. Please reconsider your roundup plans and let them live in freedom. 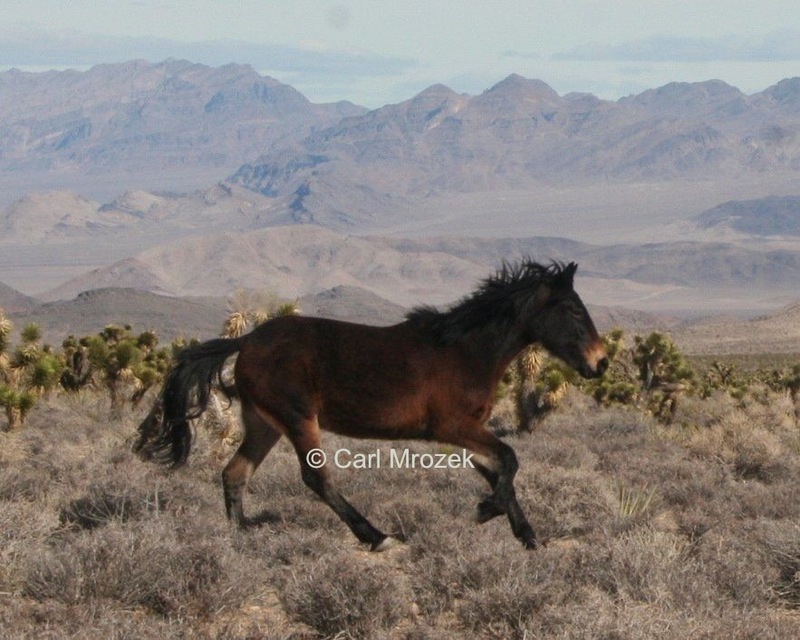 Saving wild horses through music. Music 4 Mustangs‘ is a Protect Mustangs project. The mission is to raise awareness to protect American wild horses today and for future generations. Through concerts and recorded music, we will be raising money to fund various projects on and off the range.